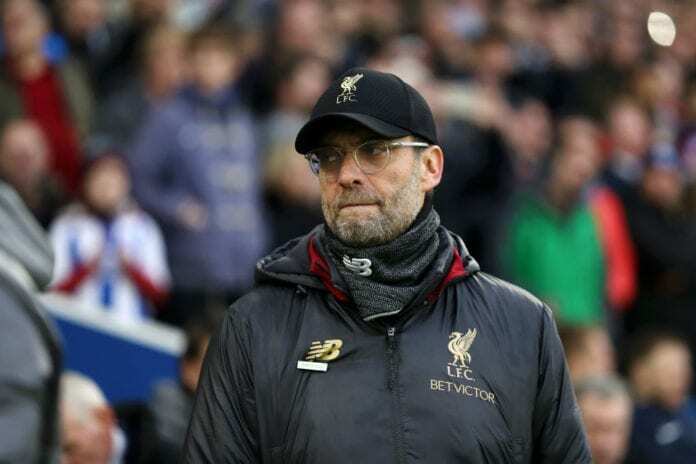 German manager Jürgen Klopp already spoke about the future that lies ahead for Liverpool, but he revealed more details about this Golden Generation. Ever since the Premier League started for Liverpool FC, the club had only been able to either buy or produce very few good players who could be considered world class but that has changed with Jürgen Klopp’s arrival. Fenway Sports Group had the vision of building a squad for the next two decades that could create a new dynasty that could make all Reds’ supporters proud, in order to achieve this several steps needed to be made very carefully. The first and most important phase was getting the ideal manager for the squad, someone with the talent to spot amazing players from unlikely places at very young ages, and with the sensitive intuition to also bring local players up from the academy. There have been very few managers in football history who have this whole package rolled in one, we can easily say that the best in the business right now is German manager Jürgen Klopp. Since he arrived at Liverpool the chemistry was quite rapid, the fans quickly identified with the German manager’s energy and the players soon knew that this was the perfect man for the job. It has taken Klopp three years to win everyone over at Liverpool and England, today he has the squad at the very top of the Premier League table and with a bright future ahead. “These 17, 18 players, plus the really young boys, that’s the squad of the future. It should be like this. It’s investment, the club gave us the opportunity to do it — really nice,” Klopp said via The Mirror. “But there will come another one and we have to make sure we are ready for that as well,” he concluded. Jurgen Klopp top 5 Liverpool signings. Even if the Reds don’t end up winning the Premier League this season, there is a newfound sense of certainty that nobody in the modern football era had ever felt at Liverpool. 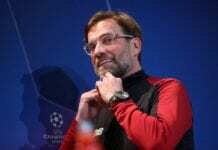 Klopp made sure that the squad became respected all over Europe again, just like it was in the old days before the European Cup format changed and the Reds ran rampant in every stadium they played. Despite not having won a single title yet, Liverpool has already reached the Europa League final, the Champions League final, and today they can easily say that they are the most feared club in English football. All of this was thanks to Klopp’s vision, his prediction may not materialize as early as this season but there is no doubt that the titles will come sooner rather than later. The key was right there in front of everybody, all Liverpool needed was to keep their key players and start trusting on their own local products in order to get the results they are having today. How long will it take Liverpool to win their first major trophy under Jürgen Klopp? Please share your opinion in the comment section down below.